Imagine your trip to Croatia, what would you do? They say you haven´t seen crystal clear water until you´ve soaked your toes in the Adriatic Sea. In Croatia you get full access to the cleanest water Europe has to offer, making swimming, diving and snorkeling here awesome. And the water temperatures during summer and early fall are more than comfortable. The Croatian coastal line has over a thousand islands and is undoubtedly the country's main attraction. Susak and it´s sandy beaches and sapphire water, picture perfect Brac and hip and trendy Hvar are all islands you can easily visit if you want to go island hopping. If you know how to navigate a boat, rent one and do your own thing. But with Croatia´s extensive ferry network, you don´t have to. 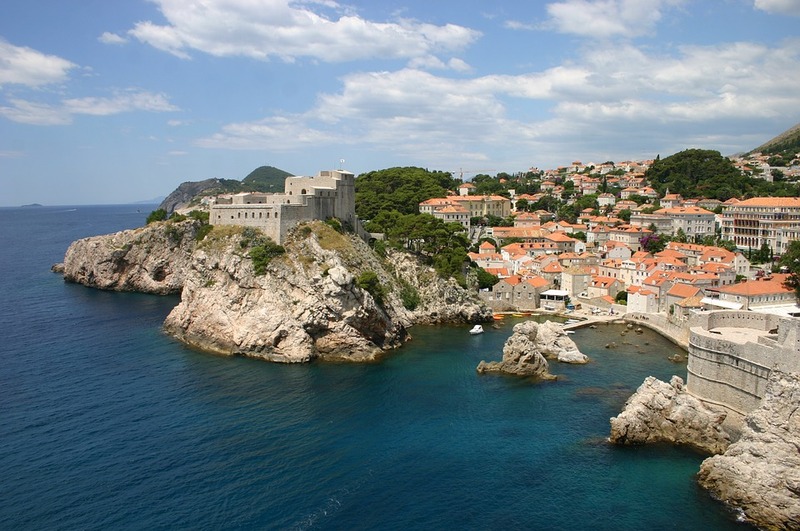 Croatia is mostly considered a summer destination, the Mediterranean climate makes this one of Europe´s sunniest spots. But there are plenty of outdoors activities to do all year around. With eight national parks around, there are stunning waterfalls one just about every corner. Like the Plitvice, truly one of the most extraordinary waterfalls in the world. Kayaking or rafting one of the national parks many stunning lakes are fun ways to get close to nature. So are hiking and cyckling, if you don´t want to get your shorts wet. Sveti Jure is part of the Biokovo mountain range and is the country´s second highest peak at 1762 meters above sea level. It is also a magnificent trail if you are up for breaking a sweat. After that hike you can allow yourself to indulge in some local delicacies. Find one of the small, authentic family-owned restaurants and enjoy pasta with quality olive oil, black or white truffles and wine from one the country´s consummate producers. Don't leave before you have taken in the impressive Roman ruins that is such a big part of both historical and current Croatia. Split and Dubrovnik are great for this. Major parts of Game of Thrones were filmed on some of these ruins, thus the significant increase in visitors over the last few years. People seem to fall in love with this country and keep coming back. Maybe it´s time for you to find out why.